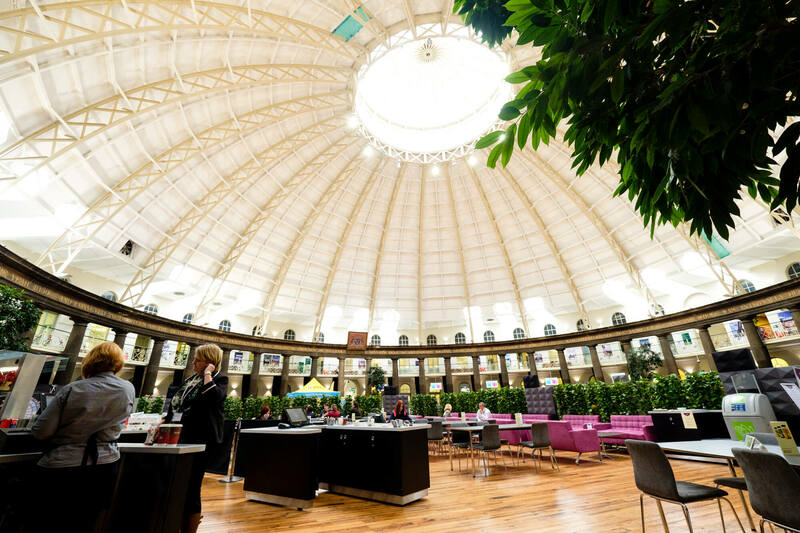 Our inspirational campus in Buxton is the ideal place to prepare for a career in the exciting world of events management. Our truly unique Devonshire Dome is a prestigious events venue in its own right, hosting celebrity weddings to glamorous awards ceremonies. If you are studying Events Management, you'll have many opportunities to gain valuable hands-on experience. Once you've graduated, you'll impress employers with your ability to hit the ground running. Find out more about our Events Management degrees.